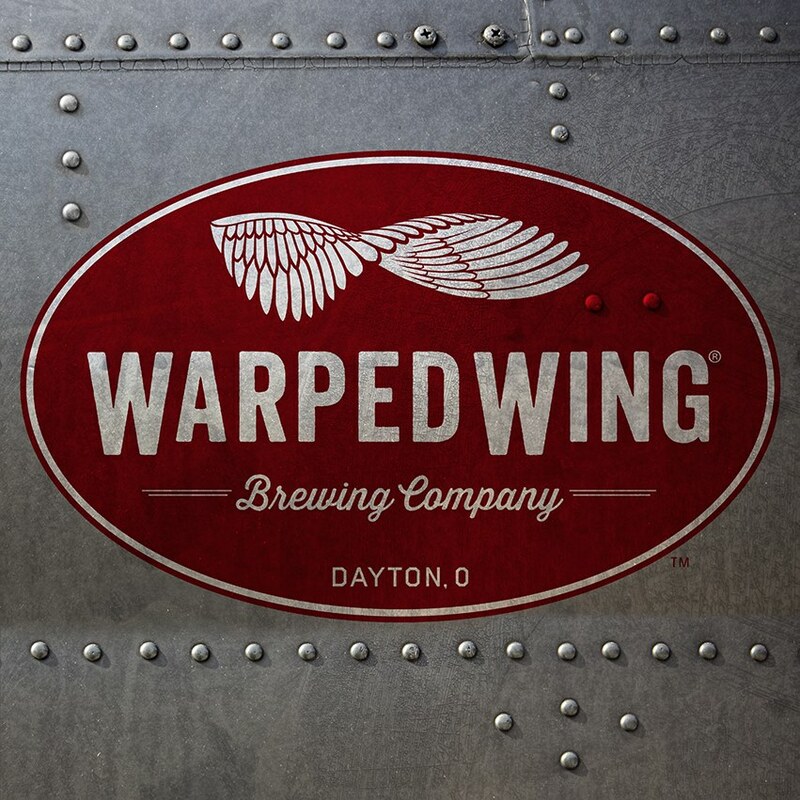 At Warped Wing we believe that our passion for craft beer brings a unique approach to the Dayton, O beer scene. We share enthusiasm for local community development and are committed to brewing well-crafted beers that Daytonians and Ohioans can embrace. Throughout the year, Warped Wing will partner with local non-profit charities. Every Tuesday we will donate $1 for every pint sold to the selected non-profit organization. Join us on Tuesday, March 26th in support of our friends at Relay for Life of South Dayton.